Rex Factor the Animated Show – Complete! After three years hard work, Rex Factor the Animated Show is finally complete! We are thrilled with the final version – Tinmouse Animation have done a fantastic job bringing us and Richard III to life, and we are so grateful to all the wonderful people who helped make this possible by contributing to the Kickstarter campaign. The episode is available to watch now on our YouTube Channel – please watch the show, click the thumbs up like button and then tell everyone you know to do the same! 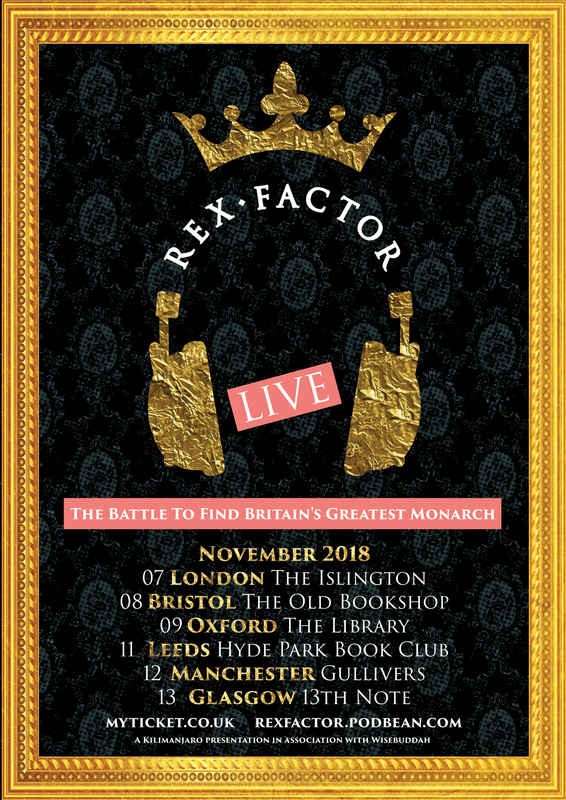 Hugely exciting news at Rex Factor HQ – we’re going on tour! We will be doing 6 UK dates in November 2018 where we bring our podcast format to the live arena. We’re really excited about this and hope that all our lovely listeners will come along and make this a real success. 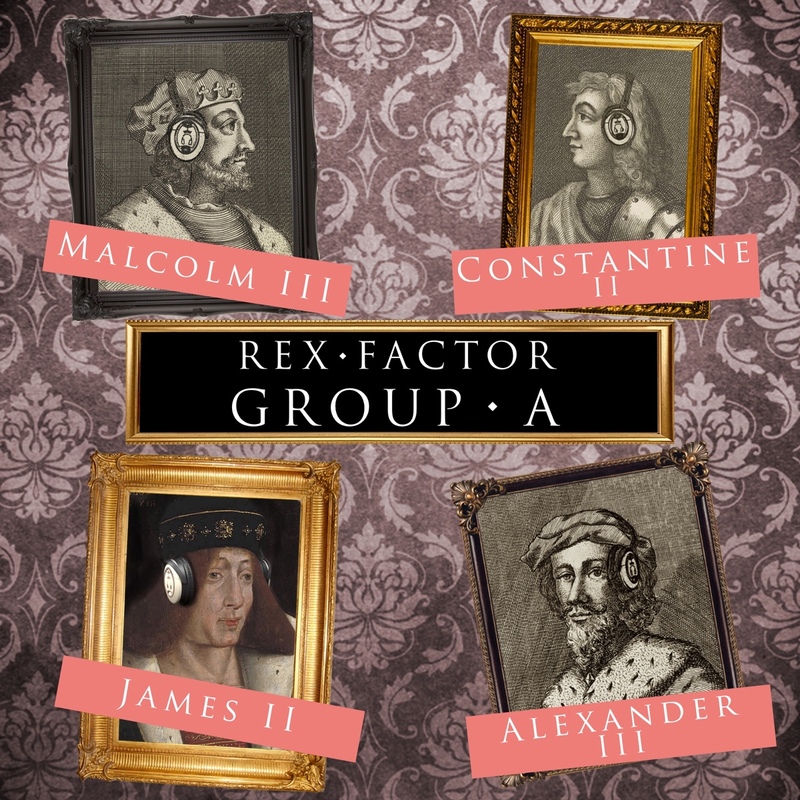 We’ll be doing a series of grudge matches between some of the all-time greats of Rex Factor and the audience gets to pick the winner each night & then ask us anything in a Q&A. Shakespeare’s history plays are for many people the defining versions of England’s medieval monarchs, but can Shakespeare really be trusted? Is Richard III the greatest villain in history or Henry V the embodiment of the perfect, virtuous king? 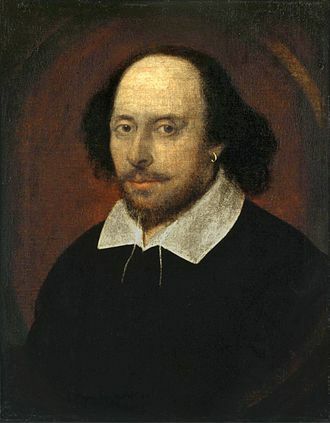 To find out, we are taking a closer look at Shakespeare’s sources, why he was writing history plays in the first place and check three of his most famous plays to see if they are more historical fact or historical fiction. To make it easy to find premium podcast episodes you’ve purchased, we’ve added a “Premium Episodes” section to your Podbean account. Simply login to your Podbean account and you’ll see a “Premium Episodes” tab in your left sidebar (if you’ve paid for any episodes). Click there and you will see a page where you can view and play all your premium episodes. *You can also play premium episodes in the Podbean app if you are logged in using the account you used to pay for the content. **For patron-only content, please visit the patron page of the podcast. Click on “Episodes” for your patrons-only content (which can also be accessed in the Podbean app). Lovely bit of news to start the year – we were in Podbean’s top ten society & culture podcasts for 2016! 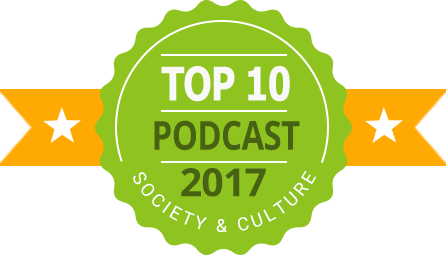 Thank you everyone for listening, there’ll be plenty more Rex Factor to listen to in 2017! The long wait is over – finally there is Rex Factor merchandise! We’re really pleased with our new branding and designs and it’s definitely the kind of thing the more discerning podcast listener needs to have by their side! We’ll be doing some more designs/products next year but there’s already plenty to choose from with our new logo, four of the monarchs, the factors and some of our favourite catchphrases and characters from the first two series of the show. By signing up using this link, we get a little bonus from Audible, so this is a free way for you to support the podcast and you get an audiobook of your choice completely free! Ali is a keen audiobook user and is going to be reviewing his latest listens in the podcast and his first audiobook was “Three Sisters, Three Queens” by Philippa Gregory, focusing on the two sisters of Henry VIII and his first wife, Katherine of Aragon. If you’ve got any audiobook suggestions for Ali then let us know! It’s change afoot at Rex Factor as, after many years, we have decided to change the way that we score on monarchs in the Longevity category (i.e. for how long they ruled). To find out more about our new scoring system and what impact this has had on past scores, read on.